As the housing industry goes, so goes the U.S. Economy. The nationwide total housing starts rose by 10.5% bringing the total to a seasonally adjusted annual rate of 598,000 units in August. This pace of production is in line with the level of construction seen before the popular home buyer tax credit was enacted earlier this year. However unseen is that most of the gains occurred in multifamily, single-family increased only 4.3% to 436,000 units and was still 9.1% below August 2009. One of the greatest obstacles to new construction starts is builder financing. Builders continue to struggle to obtain financing as banks say they remain cautious about sustained demand. In contrast, “The vast majority of builders in this country operate small, single-family homebuilding firms and they are struggling to obtain acquisition, development and construction financing that will enable them to meet the current level of buyer demand and put more Americans back to work,” said Bob Jones, chairman of the National Association of Home Builders (NAHB). In fact, builders are telling NAHB that their bankers are being instructed by the federal regulators not to do loans for housing. 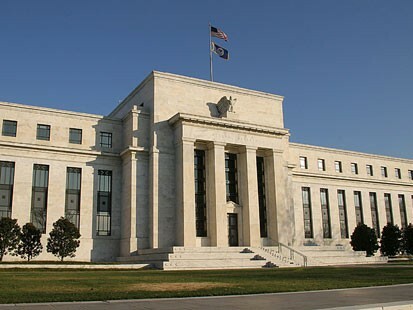 “Interest rates are at or near historic lows, material costs and labor costs are down. There has been no better time than now to build a home yet it appears that the federal government is more interested in helping banks clear their portfolio of non-performing loans than creating jobs and stimulating the economy,” said Mike Blake, industry consultant and homebuilder. Not allowing homebuilders to build inventory homes limits potential homebuyers options to pre-existing homes and foreclosures. The short term effect could be a reduction in foreclosed homes on the market but the negative effect of keeping an industry that represents 10% of GDP on the sideline is devastating.